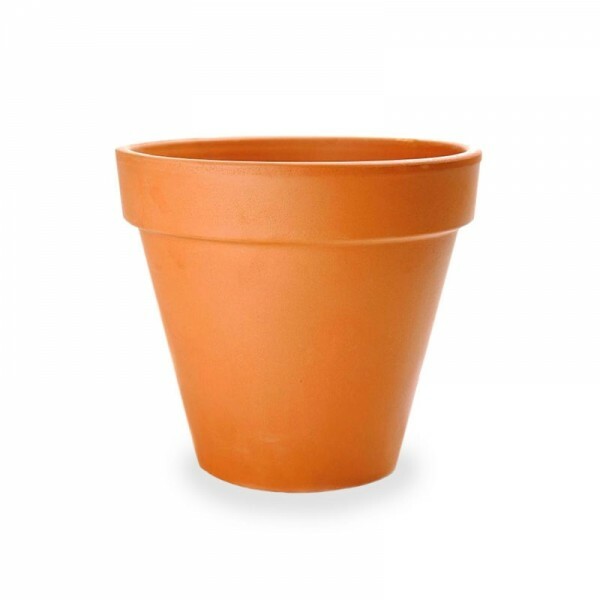 Our terra cotta pots are versatile standard-sized pots suitable for various plants and available in sizes ranging from 2-20 inches. 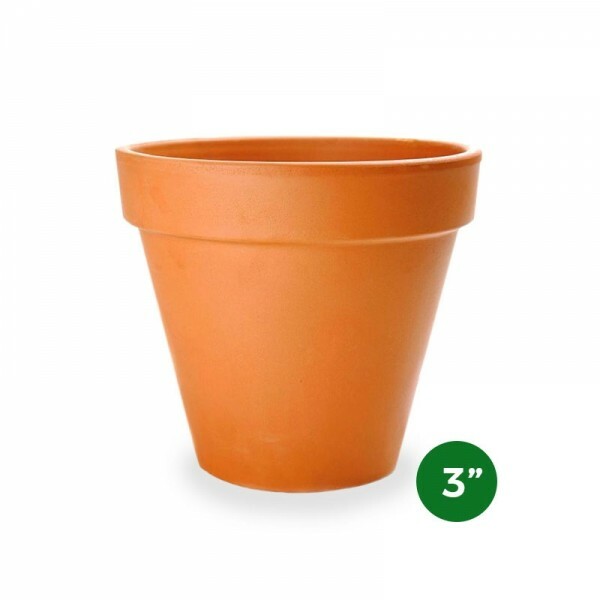 Our terra cotta pots are versatile standard-sized pots suitable for various plants and available in sizes ranging from 2-20 inches.  Free plant and flower delivery in Manhattan for orders over $100 from Plantshed.com.